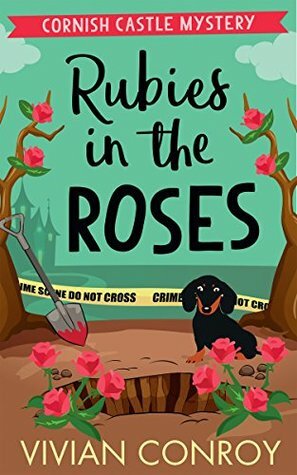 Guinevere and her faithful companion Dolly the dachsund are back for more mystery solving in this engaging series set in Cornisea Island. Following on from the first in the series, Death Plays A Part, Guinevere is still at the Castle helping Lord Bolingbrooke catalogue his extensive library, and life in this idyllic setting takes a sinister twist once more. With the arrival of old acquaintances, a treasure hunt for a lost goblet soon becomes the talk of the Island, and pits friends old and new against each other, as they try and track it down and claim ownership. And when another body washes up in the docks, it becomes clear that this goblet search is proving to be a costly one. I loved the return of the characters from the first book, with the new additions adding extra depth, and although it is part of a series it can easily be read as a stand alone. 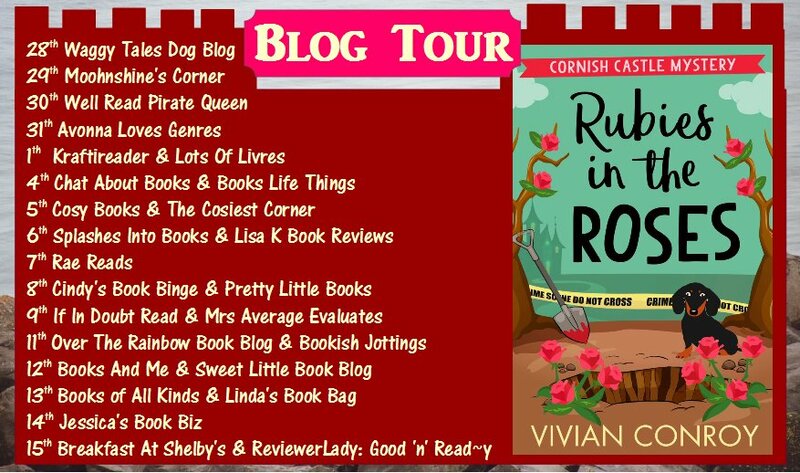 The storyline was really easy to be drawn into, and I found it to have a slightly darker edge than the first book, but still managed some lighter moments - normally thanks to Dolly and her exploits! It was full of intrigue and kept me guessing from start to finish and I found myself suspecting everyone! Not sure I'd make a great detective!! I have been well and truly won over by the cosy mystery genre and look forward to finding more mysteries to enjoy! !